Pink Floyd’s new (and final) album, The Endless River, had every reason to fail on its release November 10. At a time when album sales are in a free fall, the Floyd released an unabashed 53-minute artifact of the era of album-oriented rock. 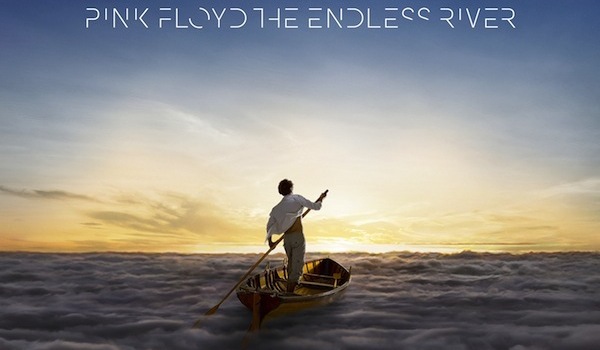 The Endless River consists mostly of ambient instrumentals (culled from the group’s 1994 album The Division Bell) and no Spotify-friendly singles. 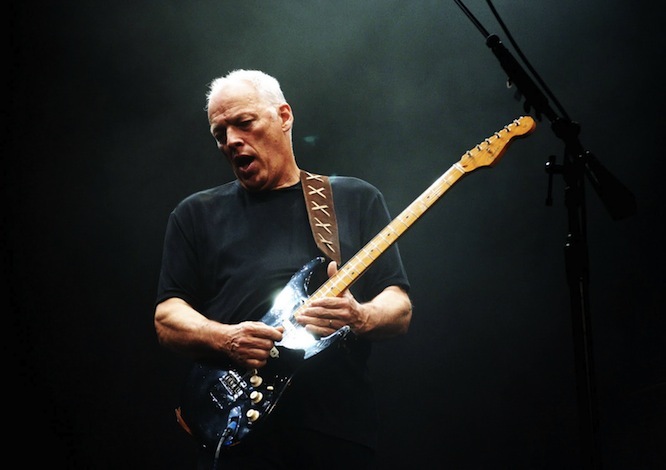 Lead guitarist David Gilmour cautioned that The Endless River as “not for the iTunes, downloading-individual-tracks generation” (a comment that most certainly horrified the Floyd’s Columbia Record Label). And yet, The Endless River is succeeding, at least by today’s standards: the album was the most pre-ordered ever on Amazon U.K., is Number 1 in the United Kingdom, and is already the top-selling album of 2014. I believe The Endless River‘s success is a testament to the power of branding and staying true to yourself. Pink Floyd had not released an album in 20 years and only four since 1983. Of its founding members — Syd Barrett, Nick Mason, Roger Waters, and Richard Wright — only Mason remained with the Floyd in 2014, along with virtuoso guitarist David Gilmour, who joined the band in late 1967. Barrett had been kicked out of the band decades ago, Waters had left amid great acrimony, and Wright had succumbed to cancer in 2008. But the Floyd has always been both a band and a successful brand — one that that encompasses a memorable name, successful music, multi-media, merchandise, and striking visual iconography. Going back to 1967, Pink Floyd created enduring albums that transcended the progressive rock genre and resonated with generations of listeners (including me). And its partnership with art design group Hipgnosis resulted in the creation of album cover designs and artwork that fascinated fans in the 1970s (during the band’s glory years) and remain relevant in today’s era of visual storytelling. Even when the band was not producing music after The Division Bell, Pink Floyd remained in the public eye — reuniting famously in 2005 for the Live 8 benefit and having its back catalog reissued via lavishly assembled box sets. In 2011, a high-profile campaign from Pink Floyd and record company EMI, “Why Pink Floyd?” promoted a notable reissue of the Floyd catalog. The campaign featured enigmatic video post cards that demonstrated just how relevant the group’s music remains in the digital era. 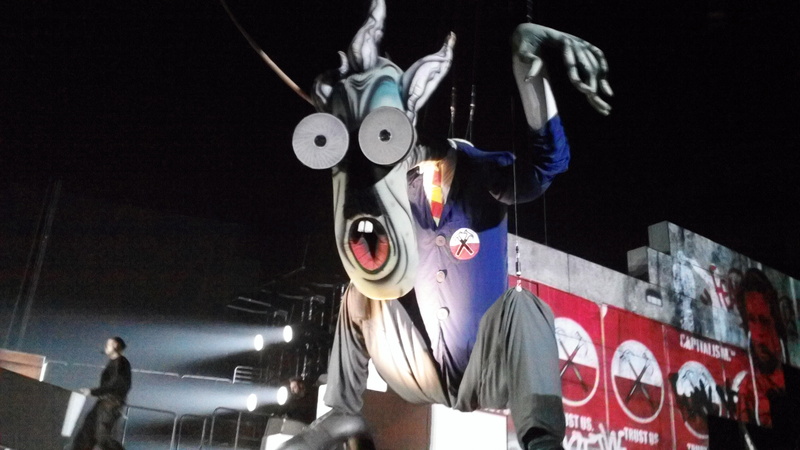 Moreover, in 2010, Roger Waters launched a solo tour in which he revived the group’s 1979 album The Wall as a concert (which was, in fact, how the album was written originally). The Wall Live tour was the highest grossing tour ever by a solo artist, raking in $458.6 million. As it turns out, Pink Floyd never left. The Endless River might be Pink Floyd’s last album, but it surely will extend the Pink Floyd brand for many more years. The album contains all the hallmarks of Pink Floyd: enigmatic songs best appreciated in context of the album (as chapters in a book) accompanied by enigmatic visual iconography. With longstanding artistic collaborator Storm Thorgerson having passed away in 2013, the Floyd turned to 18-year-old Egyptian graphic artist Ahmed Eldin to design the album’s striking cover. 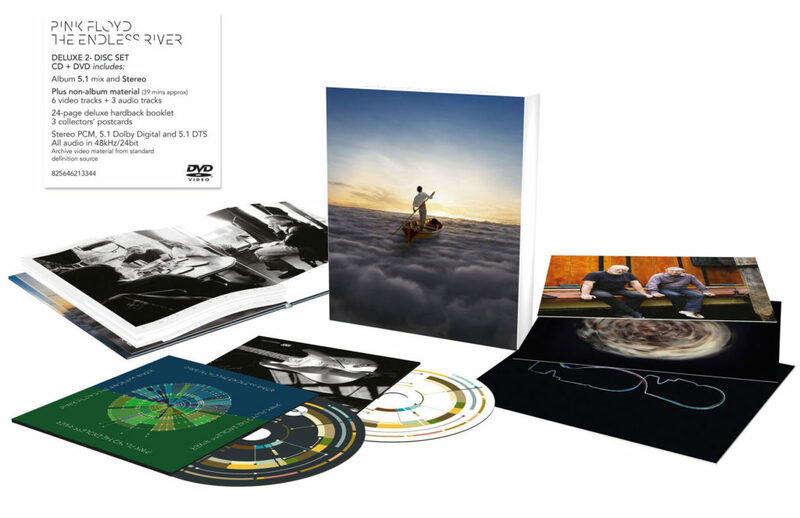 The deluxe editions of The Endless River also capture the band’s mystique, with post cards and a booklet containing photos and abstract designs. 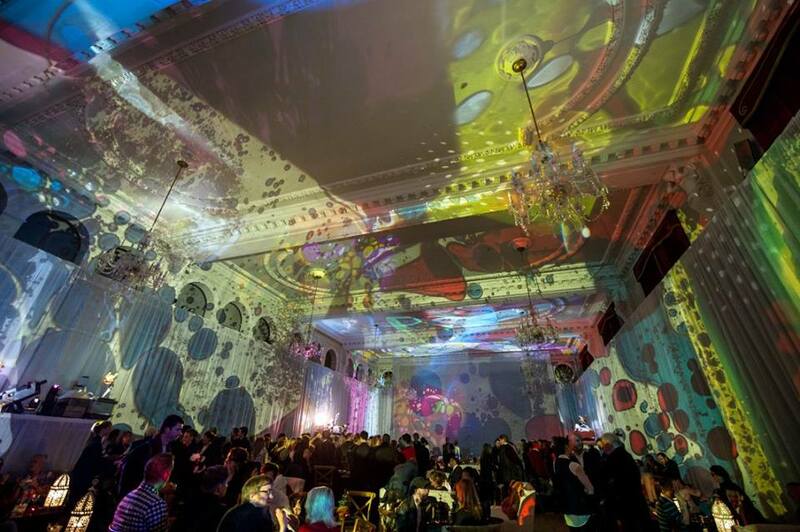 Moreover, the release has been accompanied by a strong social media blitz, use of teaser footage, and touches that play to the band’s history: for instance, in the United Kingdom, the album was unveiled with live lightshow by the band’s original 1967 UFO Club lighting designer, Peter Wynne Willson, at Porchester Hall in London. The only element — and a crucial one — missing from the rollout is a tour. In the digital era, albums support tours, not the other way around. But both Gilmour and Mason have expressed zero interest in touring for The Endless River, with Gilmour telling Rolling Stone, “There’s no room in my life for Pink Floyd.” In Gilmour’s view, the album is a way of saying goodbye to Pink Floyd. But the brand will endure. 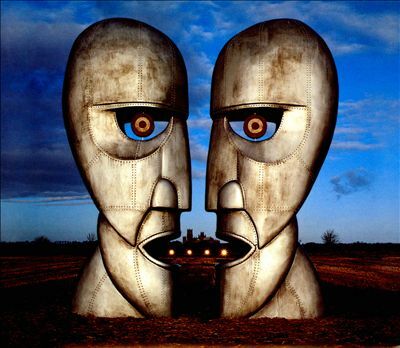 Pink Floyd’s most recent album before The Endless River, The Division Bell, was produced years before the rise of digital changed the way music is created and consumed. But Pink Floyd did not release The Endless River to gain more fans in the digital age. If anything, The Endless River, with its extended ambient song textures and lack of hit-ready singles, defies the expectations of digital natives, who are more loyal to songs than to rock bands. In fact, Pink Floyd made The Endless River as a tribute to Richard Wright. 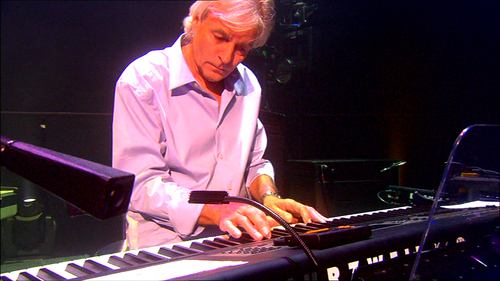 The co-founder and keyboardist was responsible for many of the band’s memorable moments, such as his piano playing on “The Great Gig in the Sky,” his keyboard (and songwriting) on “Us and Them,” his organ solo on “Echoes,” and his use of mini-Moog, synthesizer, piano, and clavinet on “Shine on You Crazy Diamond.” Wright is credited as writer or cowriter on 11 of the album’s 18 songs (he receives sole writing credit on three songs). And the atmospheric sound of The Endless River is clearly an homage to Wright’s own instrumental flourishes. For example, “Autumn ’68” features Wright’s pipe organ playing and recalls “Summer ’68,” a song Wright wrote for the 1970 Pink Floyd album Atom Heart Mother. His piano, synthesizer, and organ are evident throughout (another example being his piano work on “The Lost Art of Conversation”). The paradox of Pink Floyd is that this massively successful rock group has never tried to court its fans. The band has consistently developed material that, on the surface, dares listeners to like: songs about madness, decay, alienation, regret, and loss. (Wish You Were Here from 1975 was written about the demise of Barrett.) And it can be argued that Pink Floyd has mastered the art of self-reflection, as so many of its songs draw upon the band member’s own anxieties and experiences. And yet, by casting a spotlight on itself, Pink Floyd has gained a global following, no doubt because Pink Floyd has tapped into feelings that are shared universally. The Endless River is classic Pink Floyd because the album makes no compromises, exploring the same kind of sonic terrain that the Floyd visited on ambitious albums such as Meddle and The Piper at the Gates of Dawn. Perhaps the album’s unabashed embrace of the Floyd’s ambient side is the reason why many critics don’t know what to make of The Endless River. Cap Blackard of Consequence of Sound writes that “The Endless River is a very difficult project to pin down.” Andy Gill of The Independent characterizes the album as ” . 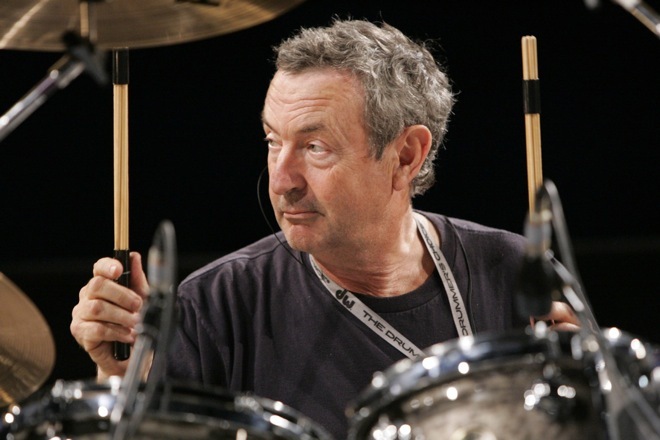 . . aimless jamming, one long thread of Dave Gilmour’s guitar against Rick Wright’s pastel keyboards and Nick Mason’s tentative percussion, with nary a melody of any distinction alighted upon for the duration.” On the other hand, David Fricke of Rolling Stone speaks for many of the album’s supporters when he writes, “This album is an unexpected, welcome epitaph.” But when you stay true to yourself, the critical reception doesn’t matter. As I explored The Endless River, I thought of an appearance that Billy Corgan made in 2012 at the South by Southwest Interactive Conference. During a conversation with author Brian Solis, Corgan asserted that although artists need their audiences, artists cannot allow themselves to be led around the nose by their fans. Otherwise, the artist fails to write authentic music. “I can’t survive by accommodating your Twitter feed with my music,” he said to one fan during his appearance. With The Endless River, Pink Floyd has accommodated no one but Pink Floyd. And the results speak for themselves. This entry was posted in Music and tagged David Deal, David Gilmour, Hipgnosis, Nick Mason, Pink Floyd, Richard Wright, Roger Waters, Superhype, The Endless River. Bookmark the permalink. In a musical world being dominated now by the hordes of streaming consumers who only listen to snippets and segments of music for their consumption, the success of \”The Endless River\” shows there are still those who do \”sit on their beanbag with their headphones\” and let their minds drift on the music as it weaves across the entire landscape of the album – tying everything together into something meaningful. Pink Floyd has shown also that they can remain relevant (even though I do think this is a dedication to Rick Wright) in the musical spectrum and that there is a hunger out there for the memories and music they envoke. A better question – is there still a hunger for the rock opera in today\’s world? Thank you for commenting, Bob. I do wonder whether it will be possible for a band to release an album like \”The Endless River\” 25-50 years from now, as the \”sit on their beanbag with their headphones\” generation passes on?